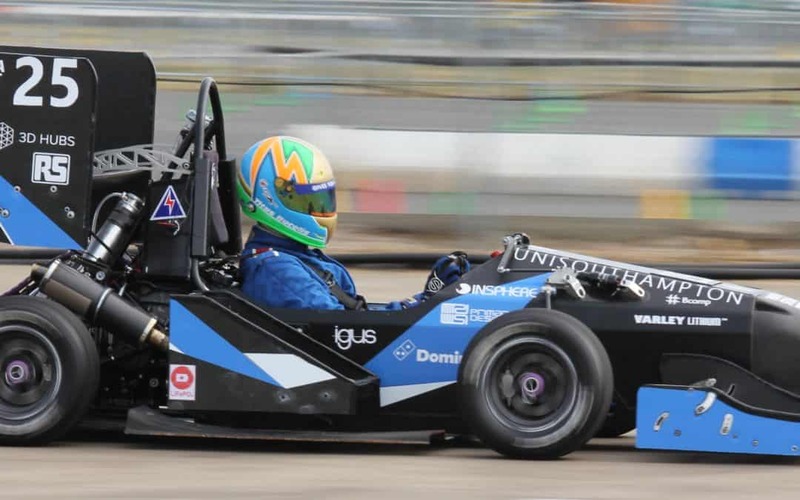 For the 2019 University Formula Student race season, we are very excited to be partnering with the Southampton University team for the first time. We are looking forward to seeing their designs and hoping to help them achieve some new team records. Keep up to date with the Southampton team on social or sign up to the Gratnells Engineering mailing list below for the latest news.